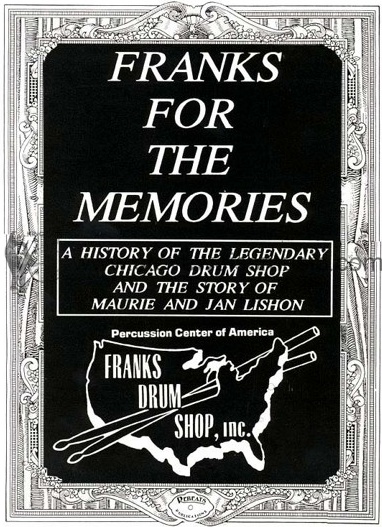 My grandfather Maurie Lishon (Percussive Arts Society Hall of Fame), a Roy Knapp Student, was a top show and studio drummer in Chicago playing for 18 years live on CBS morning radio. 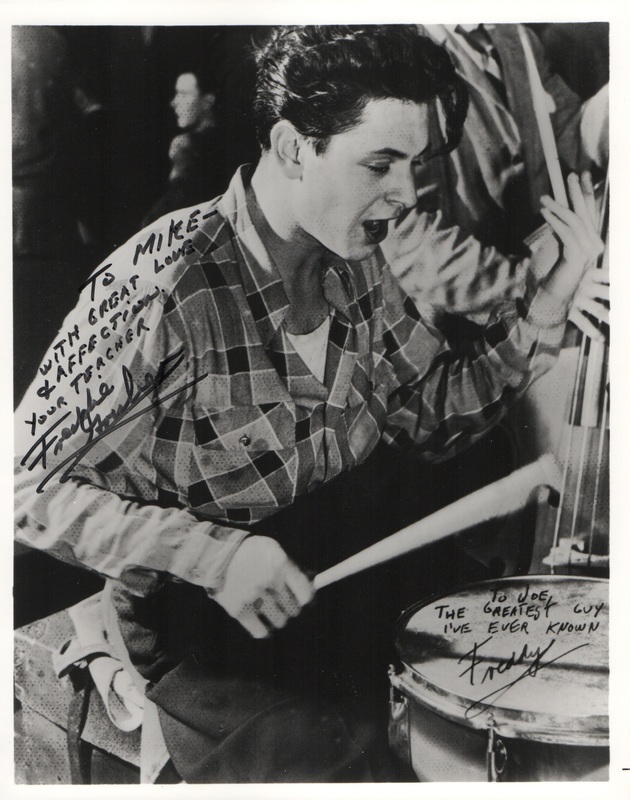 He later went on to buy Franks Drum Shop at 226 South Wabash Ave in the Chicago Loop. 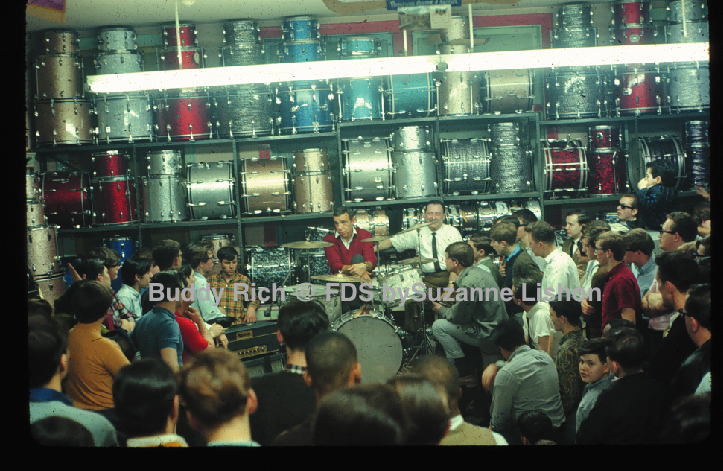 Here he turned the already famous shop into an international mecca for drummers everywhere, just in time for the Beatles to invade the USA. You can read about all of this in "FRANKS FOR THE MEMORIES," by Rob Cook. I was literally born into a world of drums and percussion. My grandfather received the news of my birth while riding in a NYC taxi cab uptown with Papa Jo Jones. 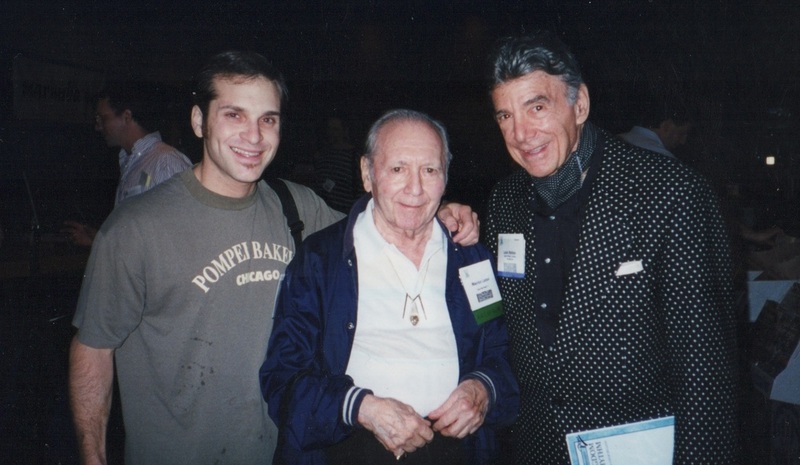 From day one I was surrounded by and observed the likes of Roy Knapp, Pres. Maurie Lishon, Uncles Marty & Chuck Lishon, Uncle Wayne-O Mills, Phil Stanger, Barrett Deems, Buddy Rich, Louie Bellson, Phil Collins, Chester Thompson, Alex Acuna, Don Alias, and many, many other pros who would frequent the family shop. 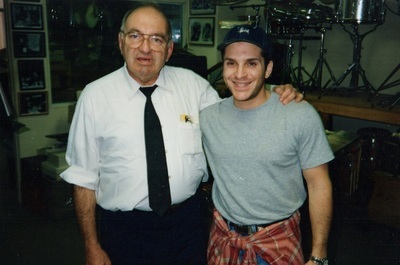 At Franks Drum Shop I studied formally with Chicago Legend, Phil Stanger. 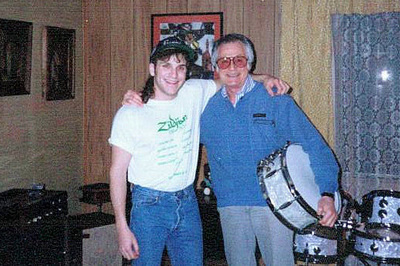 After relocating to the Los Angeles area at 15, I was recruited by Drum Guru Freddie Gruber. I was his student and apprentice for the next 25 years, until his passing. In the interim, I also studied with Greg Bissonette, Jim Ganduglia, Leon Mobley, and trade show giants, Ed Thigpen and Jim Chapin. I made sure to catch every important drummer and living legend when were town or in clinic. 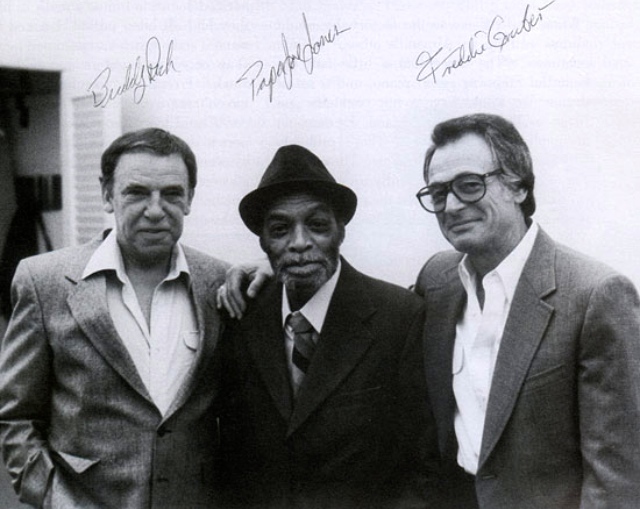 It's been a lifetime of study and every great drummer I've ever seen or heard, living or dead, has been a profoundly influential in shaping my approach to the drums and rhythm. 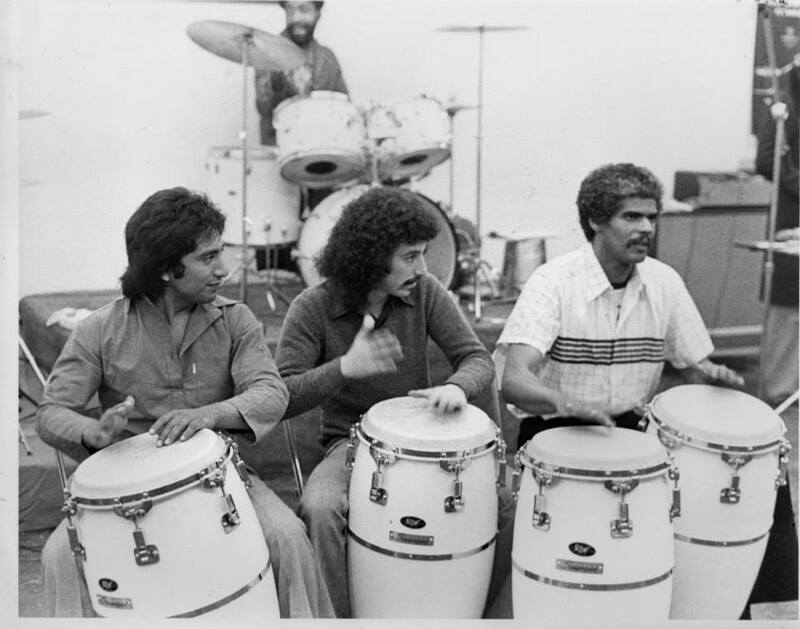 In my early years, being an observer amongst the world's greatest drummers has been a true blessing and has given me a keen eye for movement and motion in relationship to sound.